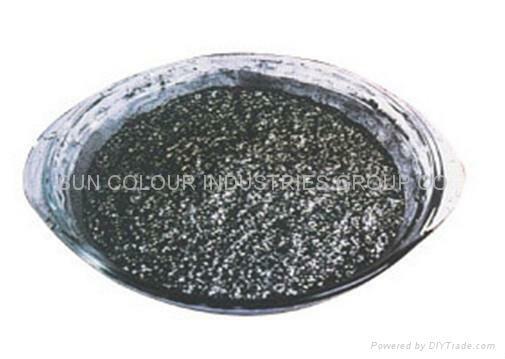 Types:High-purity graphite, high carbon graphite and medium carbon graphite. Specifications: The particle size ranges from 45μm-500μm (325mesh-35mesh), and the carbon content ranges from 85 to 99.9%. Advantages: Perfect crystallization, thin flake, good flexibility, excellent chemical and physical properties, superior conductivity, self-lubricity and resistance to temperature, corrosion and hot shock, and much more. Usage: Crystalline flake graphite is widely used as an essential nonmetalic mineral in almost all industries. It can be used as high-quality refractory material or coating in metallurgical industry, black lead in light industry, carbon brush in electronics industry, electrode in battery industry and catalyst in chemical fertilizer industry, to name just a few. After being deep processed, crystalline flake graphite can be used to produce TV tube coatings, graphite friction reducing additives and many other high-tech products. Main Technical Index: See tables attached. Types: High-purity graphite, high carbon graphite and medium carbon graphite. Advantages︰ Advantages: Perfect crystallization, thin flake, good flexibility, excellent chemical and physical properties, superior conductivity, self-lubricity and resistance to temperature, corrosion and hot shock, and much more.